Blue Spiral 1 has recently facilitated the purchase of April Flanders’ piece Advance, through an anonymous donor, to be given to the Asheville Museum of Science. 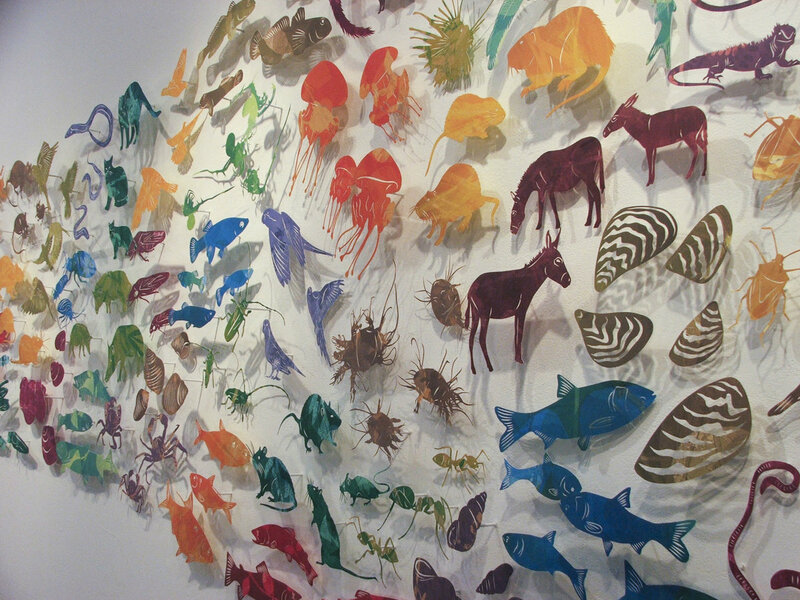 Advance is comprised of 300 individually designed, printed, and hand-cut pieces. There are 77 invasive species of North America and Hawaii represented. It took approximately 1.5 years for Flanders to complete the work. 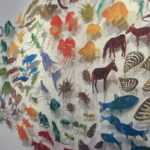 April was one of fifteen printmakers featured in the gallery’s print invitational, Ink + Imagery. This acquisition is a huge step toward the gallery’s goal of bringing in more installation artworks and placing them into the community as public art objects. By using its expansive exhibition space and almost three decades of collector relationships, Blue Spiral 1 aims to present many more installation works that will have a strong public impact. The Asheville Museum of Science, formerly the Colburn Earth Science Museum, went through a huge rebranding and expansion to a new location two years ago. With new funding and a larger space, AMOS is bringing in large temporary exhibitions that will change throughout the year. They also plan to have a permanent art collection and Flanders’ piece is the first of many to be part of the science museum. 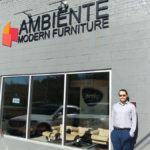 Ambiente Modern Furniture began 30 years ago as a Scandinavian furniture store in Raleigh. 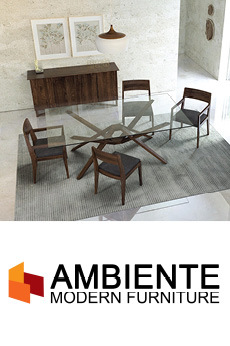 Since their beginnings, the world of furniture and design has gone through countless trends and changes, and though the offerings at Ambiente have changed, the quality has not. 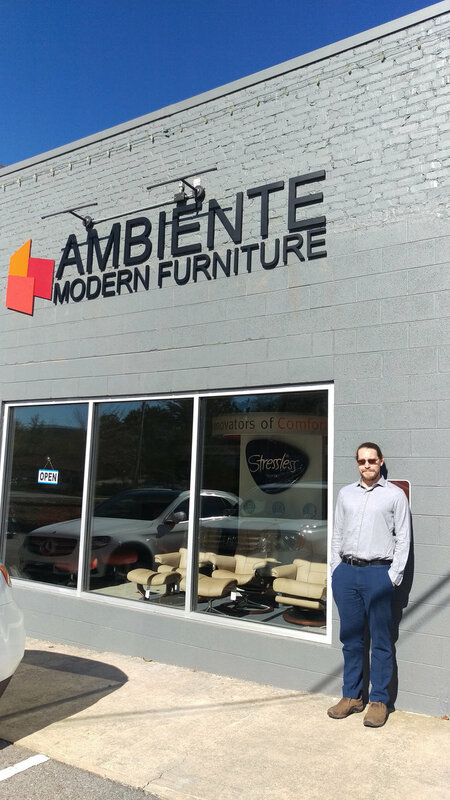 Ambiente Modern Furniture now carries quality furniture from all over the world with an emphasis on clean, beautiful and functional design. Another thing that hasn’t changed? Their dedication to prioritizing their customers’ wants and needs both before and after the purchase. The new showroom located in Biltmore Village is the perfect place to ignite your imagination and create your own personal dream space. 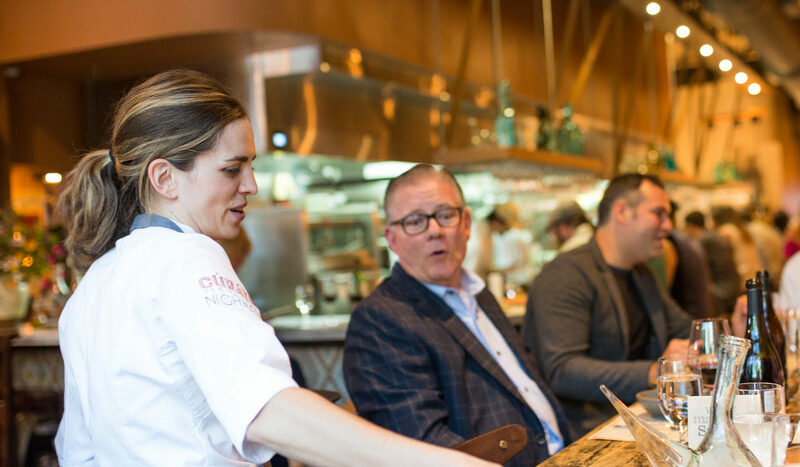 Asheville Restaurant Week—or rather, weeks—returns for its 6th year in 2018 from January 15 through 26. 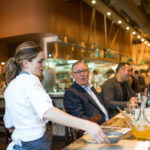 The annual celebration of Asheville’s food scene offers a great opportunity to check out your favorite eatery or try a new locale with some of the lowest prices of the year, since prix fix menus are just $15 to $35 per person. 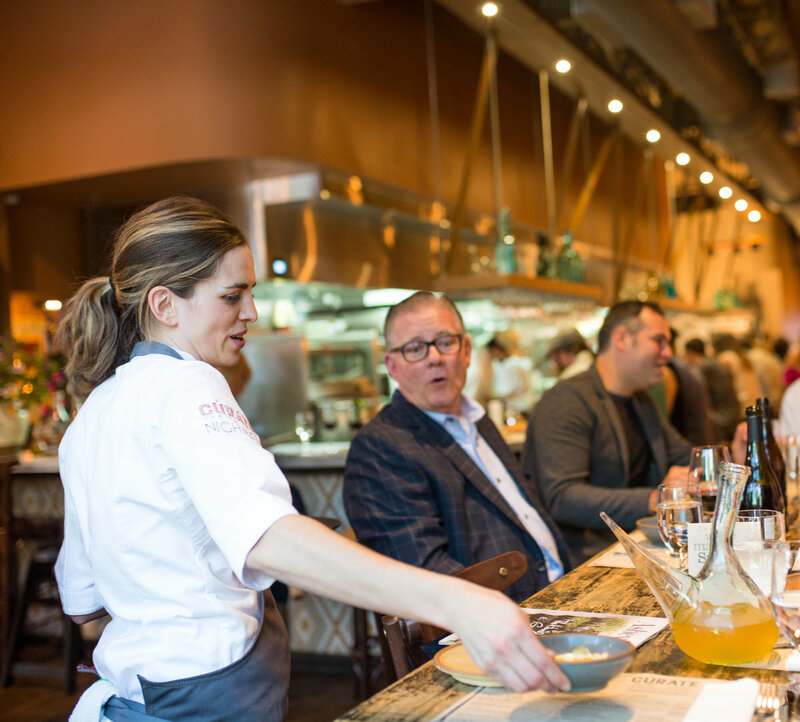 Presented by the Chamber of Commerce, our Restaurant Week features dozens of great diners, from formal restaurants like Rhubarb to casual stop-ins like Salvage Station. Your New Year’s diet can wait. Every January, Beech Mountain Resort trades in their boards for pints during the Winterfest Beer Festival. On January 6 from 4 to 8 PM, both levels of the Beech Tree Bar & Grille will be transformed into the festival that features more than 40 ales and ciders from craft breweries around the state. The festival isn’t just about beer: attendees get to enjoy live music from Asheville six-piece party band Dr. Bacon; the musicians combine Appalachian funkgrass and rock for a real rockin’ time. There are plenty of other shopping and dining options to enjoy in the alpine village, including Beech Mountain Brewing Company, the resort’s craft brewery. Stay for the weekend and work off that beer belly on the slopes.